KVS Recruitment 2018 latest job news on August 26, 2018. Here you can find the official website of KVS Recruitment 2018 along with latest KVS Recruitment advertisement 2018. We provide all KVS Vacancy 2018 across India and you can find all latest KVS 2018 job recruitment instantly in this site, find out upcoming KVSRecruitment 2018 right away here. 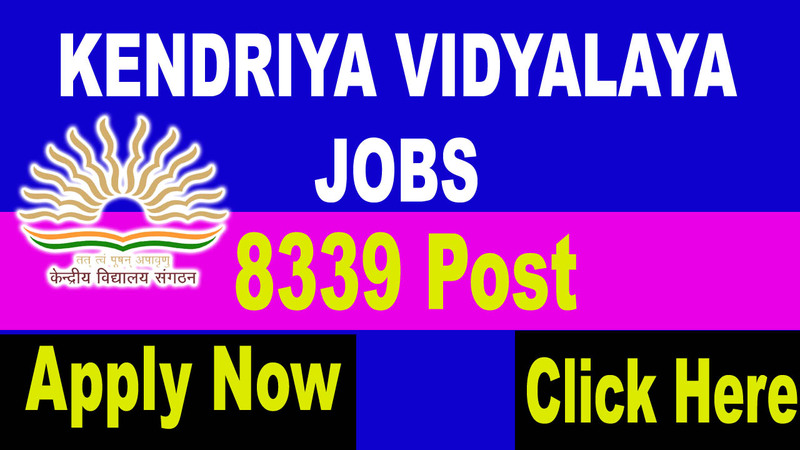 Kendriya Vidyalaya Sangathan Recruitment 2018 : Latest Vacancies in KVS Recruitment 2018-19. If you are looking for Govt. Job in Assam than this is the right place for you. We offered all latest Govt vacancies in Assam in brief. In recent times unemployment is a huge problem in India so many youth is suffered from this problem. 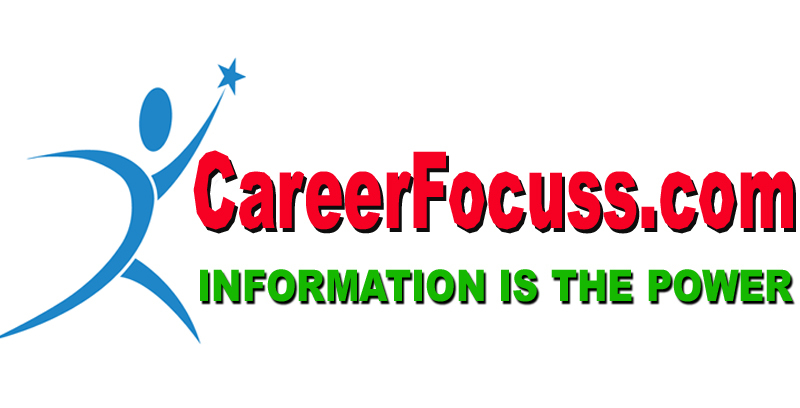 Therefore we want to give all latest job news for them in one click. Education Qualification: Bachelor degree in Library Science OR Graduate with one year diploma in Library Science from a recognized institution. Education Qualification: Master Degree from a recognized university with at least 45% marks in aggregate. B.Ed or equivalent teaching degree. Education Qualification: Masters Degree from a recognized university with at least 50% marks in aggregate. B.Ed or equivalent teaching degree. Education Qualification: Two Year Integrated Post Graduate M.Sc. Course of Regional College of Education of NCERT in the concerned subject. OR Master’s Degree from a recognized university with at least 50% marks in aggregate. PGT (Hindi): Hindi or Sanskrit with Hindi as one of the subjects at Graduate level. PGT (Physics): Physics/Electronics/Applied Physics/Nuclear Physics. PGT (Economics): Economics/Applied Economics/ Business Economics. PGT (Commerce): Master’s degree in Commerce. However, holder of Degree of M.Com in Applied/ Business Economics shall not be eligible. PGT (Biology): Botany/Zoology/Life Sciences/Bio Sciences/Genetics/ MicroBiology/Bio-Technology/Molecular Biology/Plant Physiology provided they have studied Botany and Zoology at Graduation level. Education Qualification: Four years integrated degree course of Regional College of Education of NCERT in the concerned subject with at least 50% marks in aggregate. OR Bachelor’s Degree with atleast50% marks in the concerned subject/combination of subject and in aggregate. B.Ed or equivalent degree from a recognized University. TGT (Maths): Bachelor Degree in Maths with any two of the following subjects: - Physics, Chemistry, Electronics, Computer Science, Statistics. TGT(S.St ): Any two of the following: History, Geography, Economics and Pol. Science of which one must be either History or Geography. TGT (Science): Botany, Zoology and Chemistry. TGT (English): English as a subject in all the three years. TGT (Hindi): Hindi as a subject in all the three years. TGT (Sanskrit): Sanskrit as a subject in all the three years. Education Qualification: Senior Secondary School Certificate with 50% marks or Intermediate with 50% marks or its equivalent. Pass in the Central Teacher Eligibility Test (CTET) conducted by the CBSE in accordance with the Guidelines framed by the NCTE for the purpose. Competence to teach through Hindi & English medium. Application Fee: Rs. 750/ - to be paid on the web. No expense for SC/ST/PH/Ex.SM competitors. Step by step instructions to apply: Apply online at KVS site at http://kvsangathan.nic.in from 24/08/2018 to 13/09/2018 [23.59 hrs] as it were. Promotion Details: Please visit landing page/Announcement page of KVS site at http://kvsangathan.nic.in for different points of interest including instructive capability.